10 years ago City Mini changed the way the world strollers. Celebrate it with an all new, limited edition anniversary fashion with athleisure-inspired 2-tone knit and soft cognac leather accents. 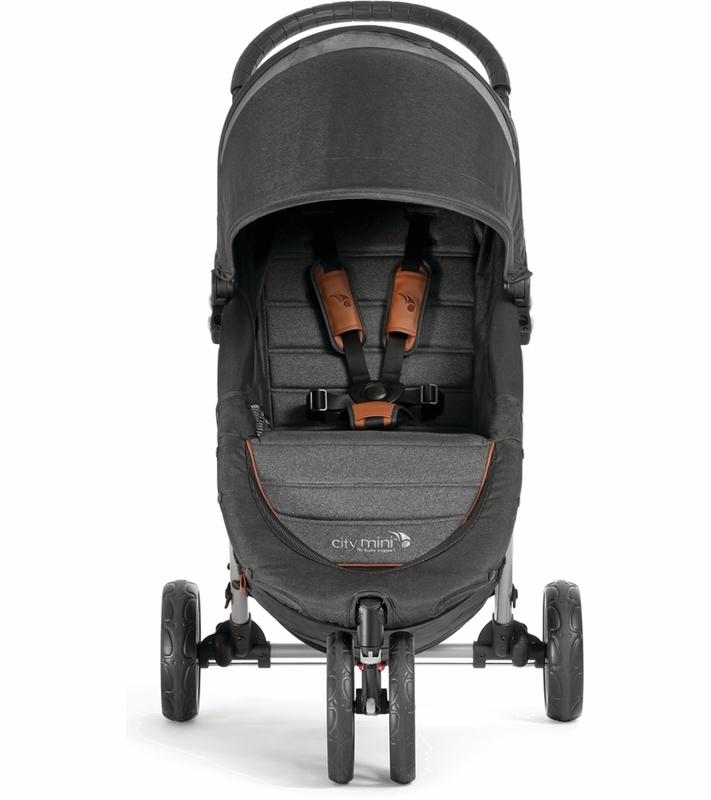 The City Mini's front wheel suspension provides a smooth ride for baby. 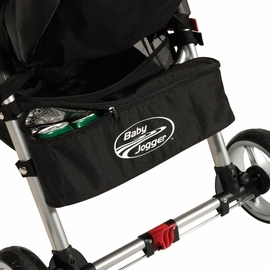 8� lightweight front wheels swivel to easily navigate through your day or lock for long distance strolling. 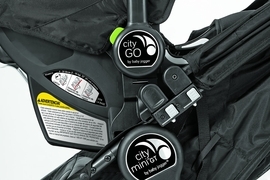 The City Mini becomes a travel system in seconds. 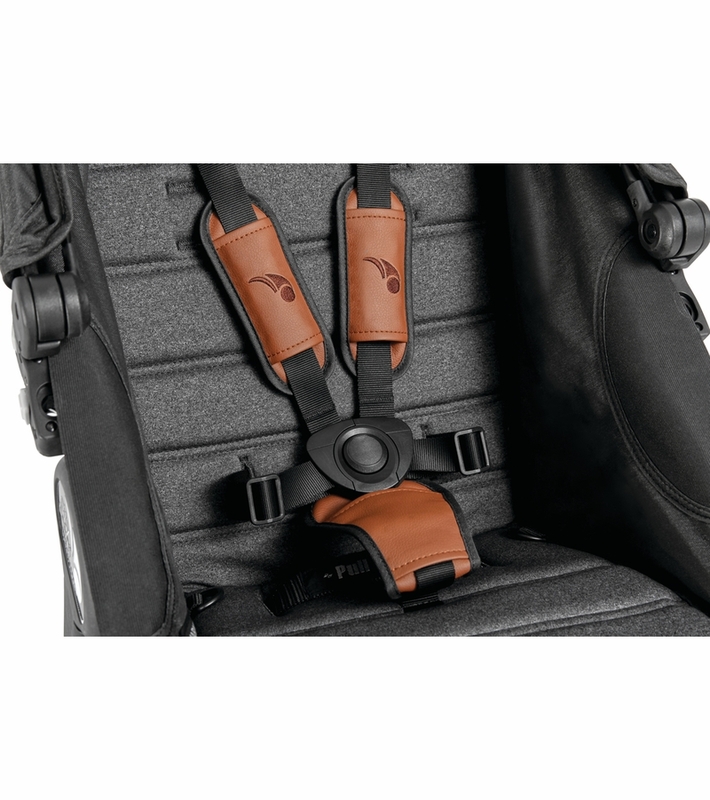 Choose the Car Seat Adapter compatible with your car seat and you�ve got a customized travel system for your infant. (Sold separately). I was a bit skeptical wether I would like the stroller as I had never seen one in person. After reading hundreds of reviews, this was our one. I chose the anniversary edition as it states it had a more padded feel for comfort. It's gorgeous! I've had a few stop me and ask if it was custom made because of the leather accents. Not to mention , it was a bit cheaper than the other color schemes! It rides smoothly,glides like a dream. The canopy is huge ! I wish they would do a bundle with accessories. As in cup holder , mosquito /weather net and parent organizer. That would be amazing! The storage isn't the greatest, it may not fit a large diaper bag. The break is magnificent, sandal approved! The assembly was also very easy and straight forward.I throughly have enjoyed our new stroller and so has our baby boy. We have owned several different types of strollers, many different brands and this one by far has been our favorite. 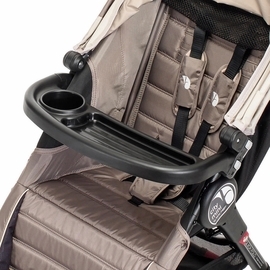 The quick release fold and how compact it is when folded is really the best feature about this stroller. I love the ease of use when manuevering it with a child in it. We loved this stroller so much that we bought a second one when we had our second child, and our first one was way past its lifespan. (We damaged the front wheel by dropping it when getting it out of our truck so user error not manufacturer). 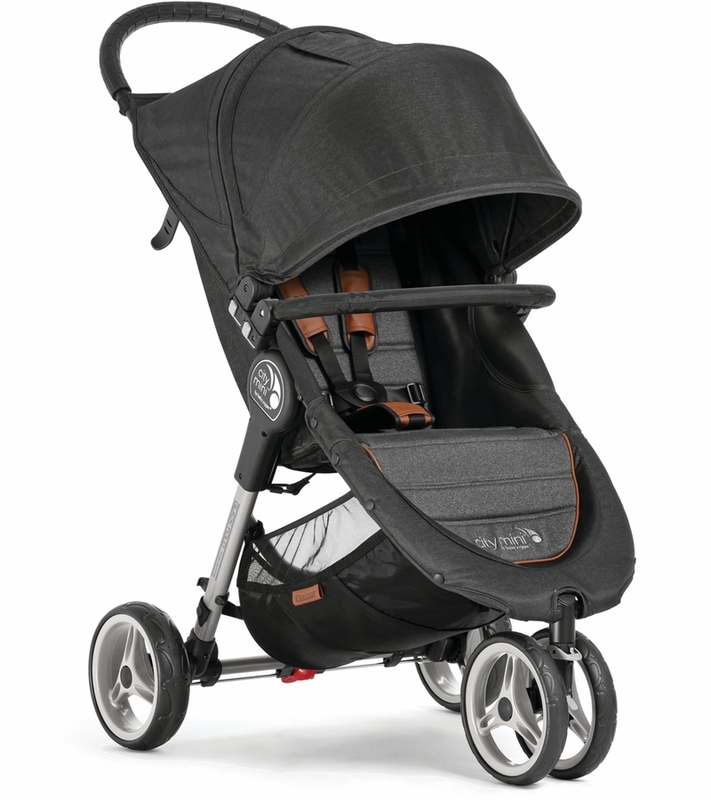 I'm giving this stroller 4 stars simply because all the accessories have to be purchased separately which is really the only downside to this stroller. The basket is a decent size and the seat reclines to almost lay flat. I love the giant canopy to protect the little ones from the sun as well! Love how small it folds for travel and convenience! We love the City Mini! The one handed folding feature is so easy to use and makes getting in and out of the car a breeze! 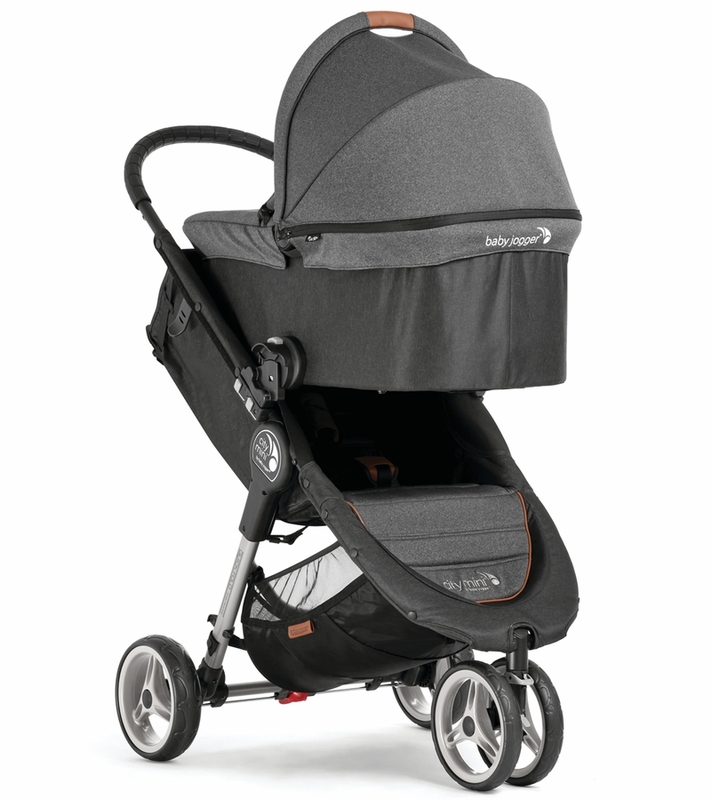 The ease of use, comfortable handle, smooth wheels and more are all reasons why this is the best stroller! I bought this stroller for my son just after he was born (18 months ago!). What sold me on it was how EASY it is fold down. I tried others with friends and family, and this is the best you can get! You can do it with one hand. I wanted a stroller with 3 wheels, so it was easier to maneuver around, but didn't want the bulk of a jogger stroller or getting flat wheels. Love it to this day! 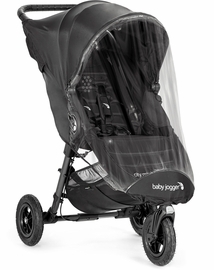 With baby #2 on the way, I'm looking at getting the double stroller now - wouldn't even try another brand! We traveled to Disney with friends and they rented this stroller and we loved it. 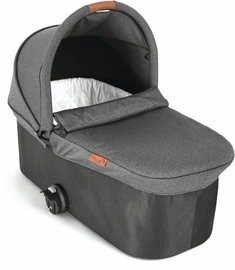 It was big enough to hold our belongings, easy to maneuver and comfy for the little one! I love this stroller! I really like the one-handed fold, I think that's the #1 feature. I also love how big the shade cover is and the seat recline feature. I got the black and it's really sleek and nice looking. I know it's not technically a jogging stroller but I have jogged with it a little on paved trails and it's a smooth ride! We used the City Mini stroller with my first and second child and loved so many of its amazing features. Particularly the fold, that I could do with one hand! Love the huge canopy, the wheels are good quality and the ride is smooth. 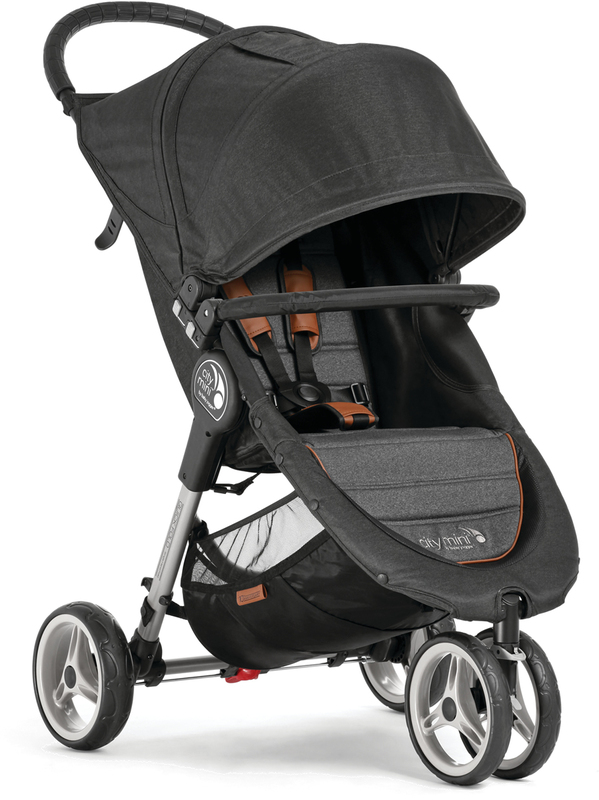 No frills, but it's a great every day stroller. 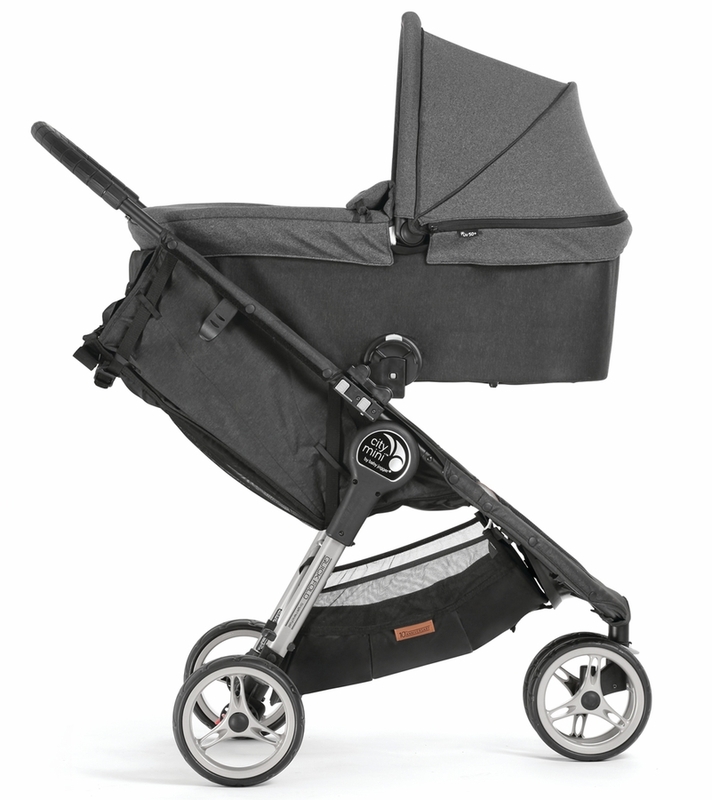 Of course the way it is designed, there is no parent facing option - which was my biggest con with this stroller, I would have loved to see my baby, especially when younger. However the convenience and compact size of this stroller outweighed this con enough for me to really enjoy using it. My kids slept wonderfully in it, it was easy to wash, and it took well the years of rigorous use. I've been using the City Mini every day for the last 4 months and so far so good! It moves easily over all the bumps and cracks in the city streets and the folding mechanism makes it easy to get it and my baby up a few stairs and out of or in to our apartment building. My favorite thing about it is it's compact size! So great for navigating crowded spaces and storing away. The only complaint I have is the storage basket underneath. It holds a lot more than it looks like it does, but it's difficult to get bigger items in or out of it. Overall we are loving the Ctiy Mini! I recently bought the 2014 city mini stroller and had to return it because it wouldn't fold up. Although it was defective, the stroller was light and super sturdy. The store gave me the 2016 model as a replacement and I was thrilled. Unfortunately this 2016 is POOR quality compared to the older one. It is not as sturdy, it is heavier, and it rides rough! I tried to call the manufacturer to see if I could get the older model and customer service was rude and disrespectful insisting that I got the better stroller. Just because it's newer DoESNT make it better! 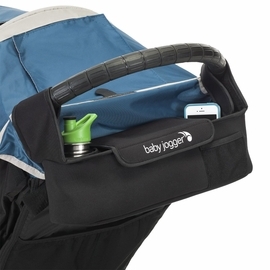 Baby jogger is obviously cheaping out in its newer models. Stay away from this stroller. I am a full time stay at home mom and this stroller gets used nearly five days a week, and has been in use for almost five years. It has held up well considering. A year ago, the handle grip separated in two places on the sides, but still together in the middle where I grab it. I used the glider with my second child and it worked well with a three year age gap between my kids. It was a little difficult to take full length steps when using the board but overall I felt it suited our needs better than buying a double stroller that would be much wider, heavier, and only used for a few months as my oldest walks all the time with me now instead of needing a break intermittently. I've had the weather cover when I lived in the Pacific Northwest and that worked well. I added a drink console and that alleviated drinks and phones in the main pockets from spilling or getting ruined. It is difficult to get my purse in and out of the canopy underneath the stroller. 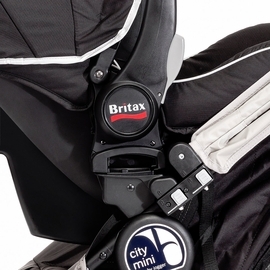 I think the Britax has a better design for that purpose, but I don't know much else about that stroller. Overall, I highly recommend it and it has held up very well for being in heavy use for so many years. 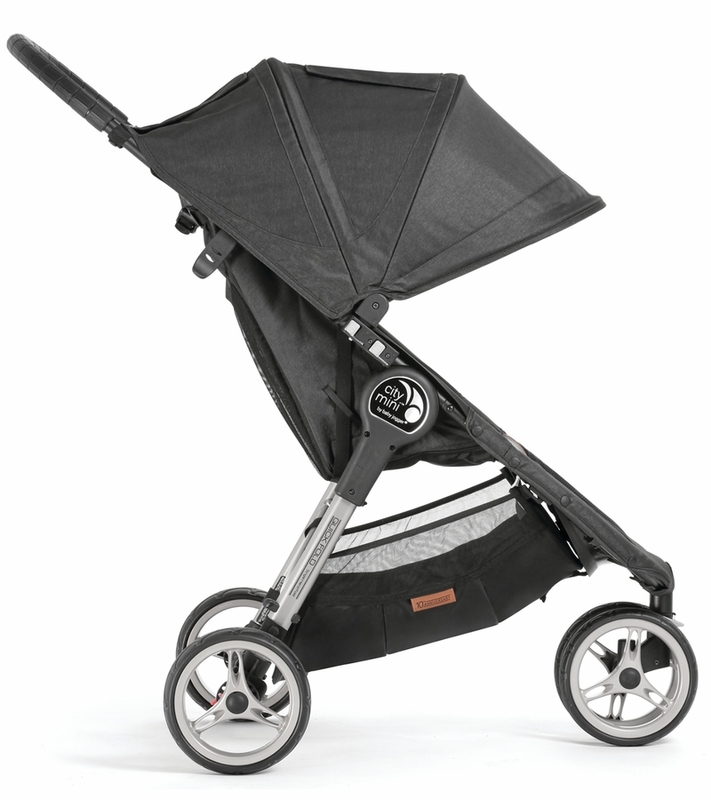 Like to stroller, wanted to love it due to all the great reviews it has obtained however I have some issues with the city mini. First I am not a fan that the seat does not go fully upright (my daughter loves to sit up all the way). Second not a fan of how the seat reclines or rather the mechanism used to make the seat recline. Once I recline the seat for my daughter to nap better putting it back up is such a hassle with a child on the seat. I need an extra hand to make sure the seat is all the way up, one to hold the seat up and 2 to pull the cord up. Truly hate this feature since I come from a stroller where just one hand was needed. and lastly accessing the basket. I do not expect a large basket but i would of liked to be able to access it easier when I have a large item to put in the basket. I really liked it, but not sure what to do now that the front wheel no longer stays unlocked. It is very difficult to turn. I bought this about two years ago use at least three times a week and I still love it! Great smooth ride, even one handed The canopy is awesome to keep the sun out and it fold down in less then two seconds Worth every penny spent! I've had this stroller for over 6 months now and I love it. It's easy to fold and plenty of room for my baby girl to grow into it. I love the recline feature of this stroller since my daughter naps a lot during stroll I like to make sure she is comfortable. I would definitely recommend this stroller to other parents. My sister has one of these and I borrowed it and I want one but found out I'm having twins so now I need the double and need to save money lol but I would purchase if I could afford it! The City Mini is so easy to use & lightweight to carry. My son is an older toddler so we needed a heavy duty stroller. He has autism & has trouble walking long distances. This is a life saver for us. Whilst on a day out, and trying to fold my rather cumbersome pushchair, I saw a mum with her young child take the child out of hers, grasp the pull handle and just walk away In seconds. I was still struggling with mine for several minutes later. I went over and took the details of hers. 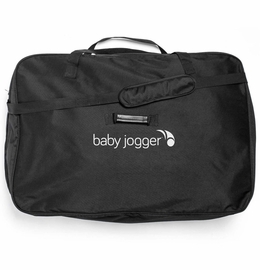 That was a Baby Jogger City Mini. I went out the following week and purchased one. It was the best thing I ever did! 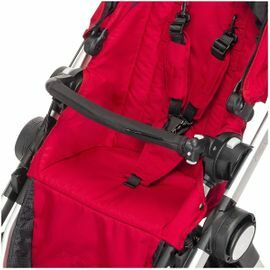 My life was transformed by the ease of manoeuvrability, the easy fold and the fact I felt comfortable with my baby sitting facing forward, whilst I could still see her through the peek a boo flap on the top of the canopy. I no longer needed a separate parasol to cover my child, which was fortunate, because I spent most of my time adjusting it. And later I was able to use the rear pocket to keep my portable potty and liners, so that they were never far from reach. I have found the city mini to be sturdy and suitable right up to walking distances. 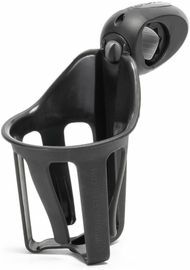 It's easy to push with one hand and has a great sized shopping basket. The only thing I would have changed is that the Velcro on the peekaboo canopy area should have been quieter.. 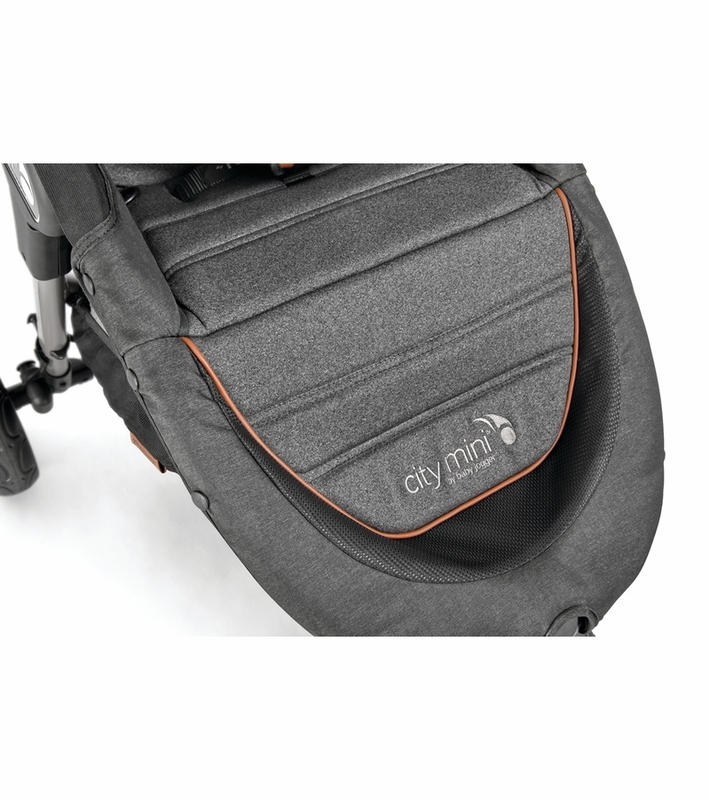 I love the City Mini range and would highly recommend to anyone thinking about purchasing a pushchair from birth upwards! Perfect for our growing family! We could not be happier with this stroller! 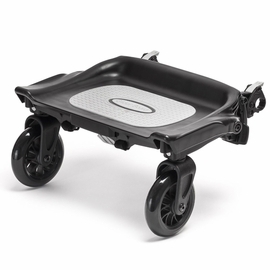 It is lightweight, easy to fold with a child on your hip (because how else do you fold a stroller) and my 3 year old has the BEST time on the glider board (sold separately). He has freedom, thus making him feel like a big older brother, but also gives him a chance to rest for those long walks. My LO absolutely loves this stroller as it is very comfortable for him to either lay back or sit up to observe his surroundings (which is his preference!). We are so grateful to have upgraded to this stroller this time around....I wouldn't choose anything different! I love these products. They are so easy ton maneuver and one handay to close. I would never buy another stroller! 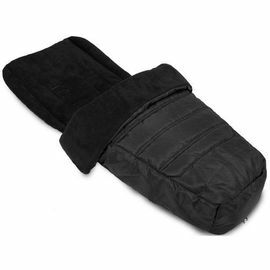 We love the versatility , compatibility and how easy it is to fold is amazing. We use it almost every day and could not live without it! Loved it so much we have two! We've been so happy with our City Mini stroller that when I found out I was pregnant with our second child the thing I was most excited to get was a City Mini double stroller! Still use both frequently even though my kids are 3 & 4 years old and they're still quite comfortable in it! Even with 80# of kids in it this stroller still steers so easily! Highly recommend to all of my friends! You can't beat the one handed fod, easy steering, and compactness! We were registering for our baby shower and thought it was a great idea to put down items that our daughter would grow into, not just immediate needs. We were expecting our first child but while in store, we met a woman with her three year old. She was thrilled to help "test drive" the strollers while my husband pushed her around. It was fun for all of us. The three year old, Emma, help us decide on the Baby Jogger. We registered for it, but as it turned out, it remained in store for a later date. It was smooth, easily maneuvered through the aisles and could "pop-a-wheely" that made Emma scream with excitement. It was an easy decision. I bought our city mini because I was going to be traveling with my daughter and I needed a nice lightweight stroller for our flight and during the trip. 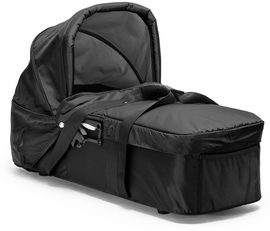 I already had a different stroller for everyday use, and just planned to use the city mini for short trips or travel. We ended up getting rid of our everyday stroller and using the city mini for everything. The city mini made traveling easier thanks to how easy it is to open and close with one hand. I love how easy it is to steer and maneuver, and it has plenty of room underneath it for storage. It's also very durable; the city mini survived many road trips, plane rides, park trips, and long walks without any damage or wear and tear. I'm now using it with my son and will be using it with our third child. My only complaint was the lack of a parent tray, but that was easily remedied with the storage bag that is sold separately. I love this stroller and am always recommending it to other parents. Great for hilly Pittsburgh even with a 27 lb 10 month old. We love to go for walks and runs with our Citi mini! Wish it had hand brakes though. Otherwise perfect! I love how easy it is to fold up! I can pretty much use one hand and not to mention its light weight.